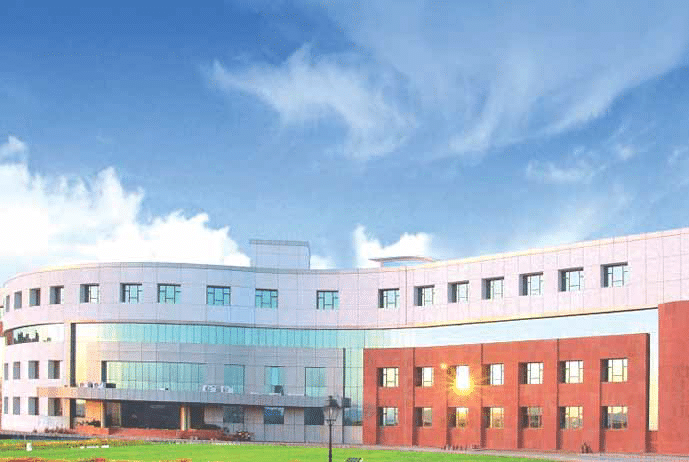 An eye-catching feature about most private universities in the country is their infrastructure. We have considered the campus area, number of laboratories and ICT-based learning as some of the key parameters for ranking the universities in this category. Whereas, it was an easy task to get the details of the campus area of the universities, number of laboratories was not mentioned in many cases. To rate the ICT infrastructure, we used the website information and also interacted with leading ICT solution providers in the higher education sector to understand the keenness of universities in installation of such solutions in their campus. 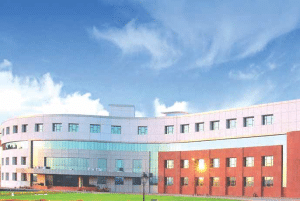 Amity University, Noida, topped the chart because of the high rating in the criteria of the ratio of the number of laboratories and the total campus area. Amrita Vishwa Vidyapeetham University figured among the Top 5 because of its ICT infrastructure and good laboratories.